The Bishop of Elphin has told Catholics who voted in favour of repealing the Eighth Amendment that they should go to confession. Bishop Kevin Doran said, however, that Catholics who confessed to voting Yes in the referendum would be treated with the same compassion as "any other penitent". "What happens in the confessional of course is absolutely between the priest and the penitent," he said. Research from exit polls on the day of the vote showed that just 12pc of people had religious views as the most important factor when it came to casting their ballots. Some 62pc citied the right to choose as the most important, while voters were also strongly influenced by the stories of women who were affected by the ban on abortion. "What I'd say to a Catholic who voted Yes is this, if you voted Yes knowing and intending that abortion would be the outcome then you should consider coming to confession," the bishop said, speaking on 'Today with Sean O'Rourke' on RTÉ yesterday. "Ultimately all sin, and sin is not just related to this area, but all sin is about decisions that impact on our relationship with God." He confirmed his belief that voting Yes in the referendum to allow a woman's right to choose was a sin. "If they knew and intended abortion as the outcome, yes, I believe so." The bishop also suggested Catholics should confess before receiving communion, though he wouldn't turn anyone away. "I have to say quite honestly in over 40 years as a priest I have never turned anybody away from Holy Communion because the presumption is that the people who approach the altar come in good faith." He also expressed surprise at the result of the vote and said that he was very sad about it. However, Passionist priest Fr Brian D'Arcy said that the language used by the bishop was the "wrong language". Fr D'Arcy told Sarah McInerney on RTÉ's 'Drivetime' that voters should follow their conscience and vote conscientiously, whether it was to vote Yes or No. "I wouldn't like to attribute sin in this matter, at all. It's the wrong language for this because this isn't an issue about Church law at all," he said. "The language of sin is not one I would use in this, at all." Fr D'Arcy also said a priest of the Order does not have the right to tell people how to vote, "the insult to people is quite incredible". He stated that Catholic teaching wasn't up for discussion in this issue. He said the Catholic Church has a position on abortion but nobody was asking it to change its teaching. 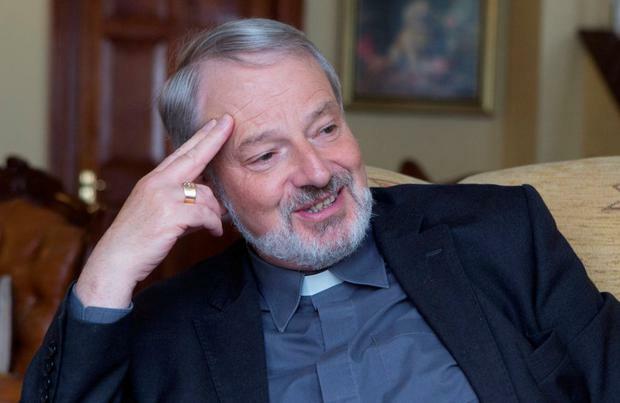 Fr D'Arcy, who said he was against adding the Eighth Amendment to the Constitution in 1983, said going to confession is a good thing for people to do. But he said it would be a personal decision for those who voted Yes to decide whether or not they should go for confession. 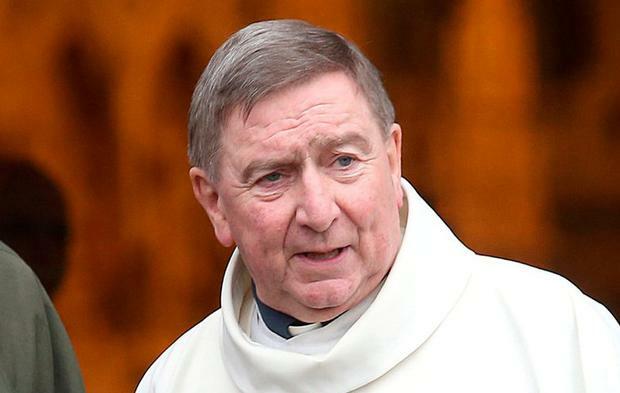 Meanwhile, the leader of the Catholic Church in Ireland, Archbishop Eamon Martin, tweeted yesterday saying he will give thanks to those who "made such a huge effort to remind us that in pregnancy we are dealing with two lives - both in need of love, respect and protection."